More than one? Lots of fun! Fundraising as a group can be really motivating and great fun. Whether that’s organising a hill climb, run, walk, jog or challenge, training as a group can help you improve faster and have a laugh along the way. 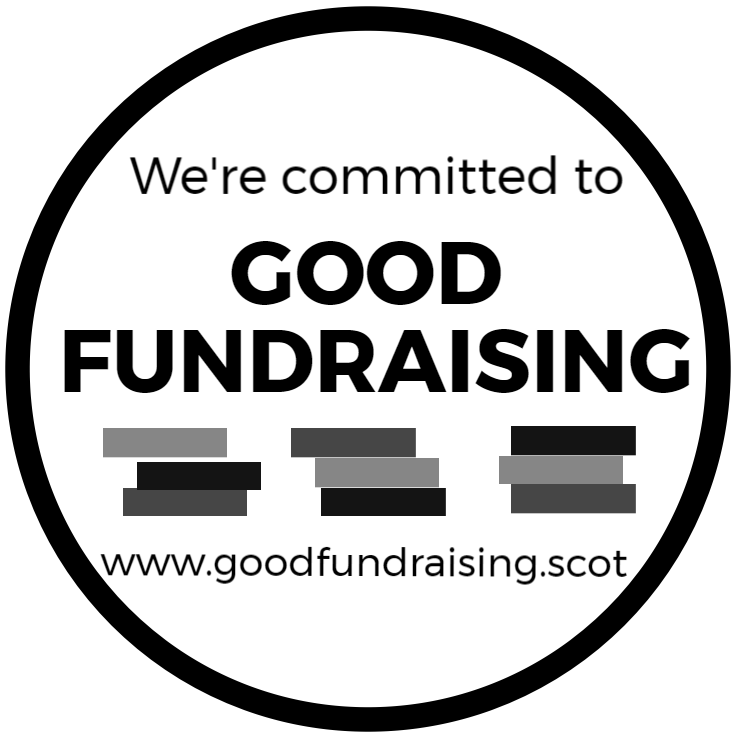 We have lots of opportunities for group fundraising – why not think about doing a family Kiltwalk? Or perhaps a Family Fun Run? For those who would rather do something different, there are many challenges to take part in across Scotland. You can also set up your own event! We can help you plan this and provide you with T-shirts, balloons, collecting cans, fundraising materials and more. It doesn’t have to be difficult or expensive. There are many creative ways you can have some family fun! You can also break a challenge into smaller amounts – a West Highland Way challenge with each person completing a stage each? Or simply giving up chocolate for a month – there’s no limits to how you can fundraise with your friends and have fun (ok … giving up chocolate isn’t fun!). Just get in touch to discuss your ideas with us. We’d love to hear from you.